Tamarindo, Wednesday, April 12, 2017. Buenos Dias! 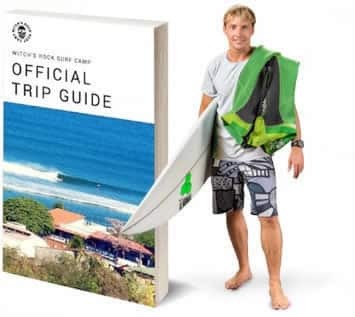 This is Arelys Rivas with your Wednesday, April 12 surf report brought to you by Witch’s Rock Surf Camp. Time of report: 10:30 am. 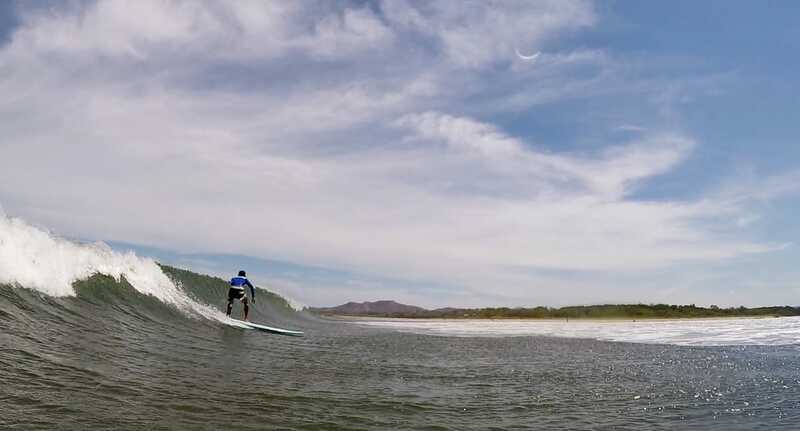 Today in Tamarindo, waves are 2 feet with fair conditions. Winds at the time of the report were soft offshore providing us with some current in the river surface conditions. We’ve got a 4:20 pm high tide with a following 10:20 pm low tide. 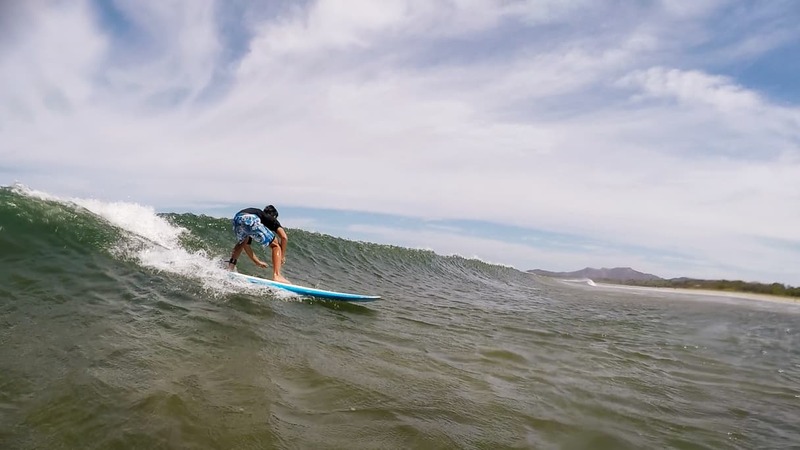 Fun waves to surf with our instructors! Previous PostTamarindo Tuesday, April 11, 2017. Next PostPlaya Grande, Tursday, April 13, 2017.